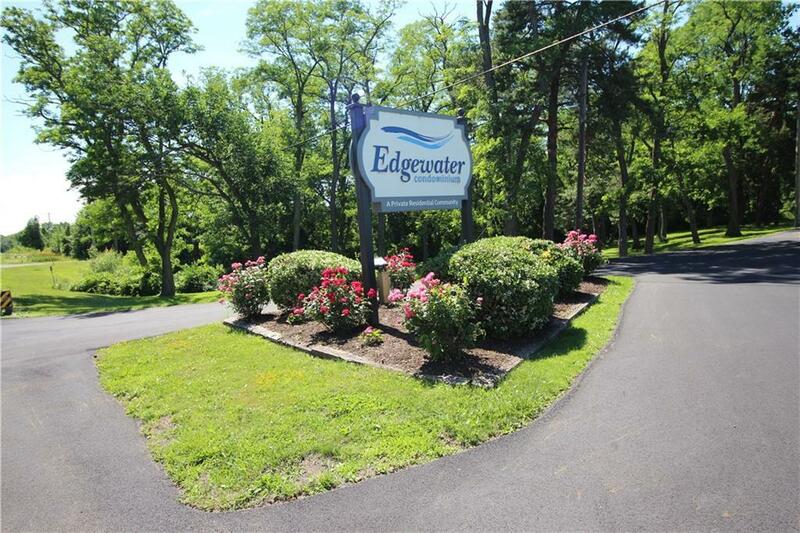 This is your opportunity to own a first-floor condo at the popular Edgewater resort. The central location makes it easy to access the various amenities offered by this association - the Lakeview Lounge for large gatherings with kitchen/fireplace/ and expansive lake views, the pool, and pool house, gym, laundry. The unique design features a kitchen on the entrance side then the living/dining area looks out on the wonderful lake views and spectacular sunsets. From the living room, there's access to an open patio - a great place to relax and enjoy the lake breezes. This is an ideal year-round getaway or a carefree lifestyle for a permanent residence. Call today for your private showing. Directions To Property: Rt. 394 To Rt. 5. Go West To Edgewater Condominium.